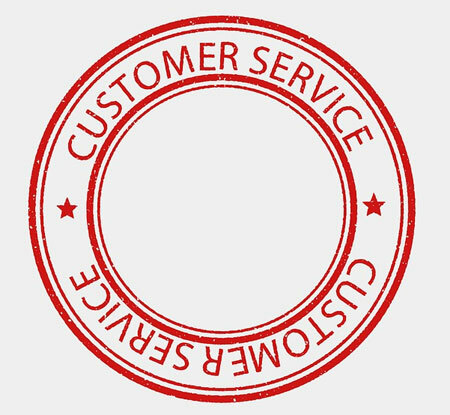 Excellent customer service should be the core of any retail business. The aim is to satisfy a customer’s expectations, but the hope is to exceed those expectations and leave a customer so delighted with their shopping experience that they will not only return, but also tell their friends and family and spread the word. A career in customer service isn’t for everyone; you have to made of the ‘right stuff’ and possess the ability to adjust yourself to suit the current situation your customer finds themselves in. It’s all very well being light and breezy but this won’t project well if the customer is looking for a sympathetic ear because something has gone wrong. You have to be able to switch seamlessly so you project yourself as a professional, yet caring individual who they can trust to remedy their problem. When communicating with your customer via telephone, engage with them and build a relationship. Smile when answering the phone, tell them your name and the name of the company you are representing and ask how you can assist. Speak in a light tone, gauging how to continue as you find out what the call is about. Take notes, such as the customer’s name, contact details and what it is they are calling about and offer to call them back if necessary. 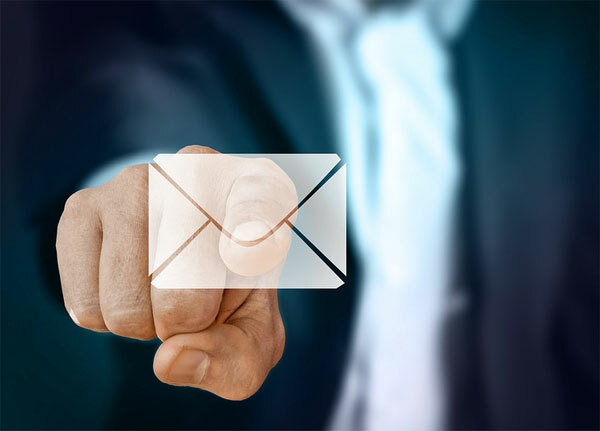 With emails you can often do most of the groundwork for enquiries before replying but if you expect your reply to be more than 24 hours maximum, send them an email acknowledging their enquiry and inform them you will get back to them when you are able to give them an answer. There is nothing more annoying than taking the time out of your day to contact a company with an enquiry or a complaint only to be met with a reply that doesn’t address your topic at all. This is more usual via email than telephone but when speaking to a customer, allow them to finish what they are saying before answering, don’t second guess what you think they might say. With emails, read everything the customer has written and when necessary, read it again. Make sure all questions are answered in your reply and conclude with a solution. Sometimes situations may arise where a customer may become upset or just genuinely need something completed quickly that can’t be hurried. In these cases never agree to anything that you can’t 100% deliver as this will inflame the situation. Give the customer realistic timescales that are achievable and explain clearly what to expect. Courtesy emails confirming the placing and dispatch of an order should be sent to a customer as a matter of course, but if a query or enquiry is raised it is important to keep the customer up-to-date with any progression. A quick call can be made to let them know where you are and your next steps to resolve their enquiry, or an email once resolution has been reached. Don’t ever make promises you aren’t sure you are able to keep and don’t guarantee anything that is controlled by a third party! Assure customers that you will do everything in your power to reach a helpful resolution but don’t get pressured into making guarantees for anything you can’t personally deliver. The first response when dealing with a customer complaint is vitally important. A customer must feel that their grievance is being heard sympathetically and skilfully and their issue is being addressed and every effort made to correct it. 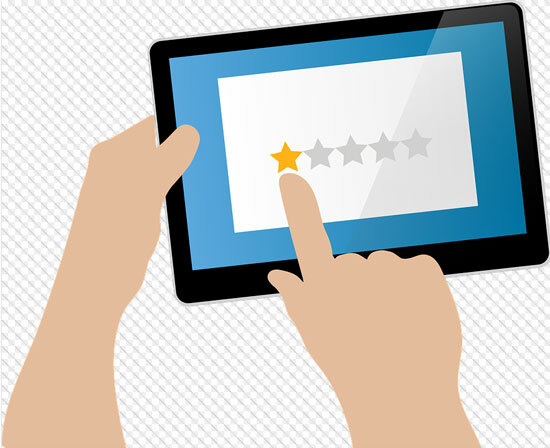 With the emergence of online reviews and social media playing an ever-increasing part in a company’s marketing, an unsatisfactory first response now has the possibility to be shared amongst thousands of potential customers, so the pressure to get it right first time is greater than ever. Recent market research suggests that customers who have had reason to file a complaint that has been resolved to their satisfaction are 70% likely to order from the vendor again. Out of that 70%, a pleasing 95% will shop with that supplier again if their complaint was dealt with positively and within an acceptable timescale. When a customer first makes contact to file a complaint there is an increased likelihood that they will be upset or angry. The best way to stop this escalating further is to remain calm and listen to the complaint carefully, taking note of key factors such as identifying order numbers, purchase dates, the difficulties the customer has experienced and how they wish you to fix the problem. It is paramount that the customer is kept informed of any updates to their complaint, no matter how small. Let them know if you are liaising with third parties such as couriers or drop-ship suppliers and keep chasing them up if you aren’t getting the responses you require. After all, it’s you that will end up with an unhappy customer, not them! Once a problem has been dealt with successfully, contact the customer and inform them of the outcome. Apologise sincerely for any disappointment or upset that may have been caused and where possible, offer an incentive in the way of a discount code on a future purchase as a gesture of goodwill. A small gesture like this can go a long way in restoring a customer’s faith in the company and make them one of the 70% who will return to order again. If, as a customer, you find a problem with an order you have placed, your point of contact should always be the retailer. In the majority of cases, if the problem is with late delivery, the retailer is not going to be aware that your delivery has failed or is later than the projected timescale. Retailers will pass on customer contact details to delivery companies so they can advise directly about delivery times etc. and do not receive the same updates as the customer. The delivery business is transient by its very nature. The idea is that they will have your delivery in their network on one day and in your hands the next. For this reason, their receptiveness when dealing with late and lost deliveries is less immediate than we would prefer. If an order has arrived too late for the occasion for which it was needed, you can refuse the delivery and let the retailer know what you have done. Of course this is only valid when you have selected a guaranteed expedited service. If you are still happy to keep the order even though it has arrived later than guaranteed, again contact the retailer and request the extra postage paid for an expedited delivery is refunded back to you. Where expedited delivery options are not available, check the dispatch and delivery times on the retailer’s website. Adding these 2 numbers together will give you an approximate date for delivery, but remember; these can increase significantly at high postal traffic times. Contact the retailer immediately via email, checking the website for the correct email address. Just replying to the confirmation or dispatch emails may slow down your complaint significantly. Include your order number, name and address and photos showing the damage to the item and including any information and images pertaining to damage to the outer packaging if applicable. Unfortunately, no matter how well packaged an item is, accidents do sometimes happen when in transit. We’ve all seen the online videos and TV programmes showing couriers handling our orders badly. Thankfully these instances are more the exception than the rule and the vast majority of packages arrive in good condition and on time.